What happened to Jesse Pinkman after the events of Breaking Bad? 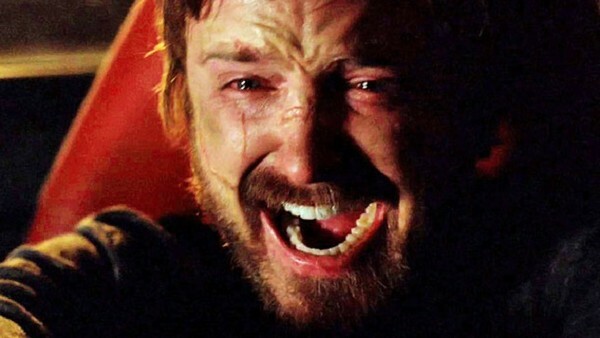 Breaking: Bad news for anyone who hoped Jesse Pinkman's on-screen story was done after the Breaking Bad finale, because it's now being reported that his journey will indeed continue. News broke earlier this week that a Breaking Bad movie was in the works from series creator Vince Gilligan, with the logline offered up that the movie tracks "the escape of a kidnapped man and his quest for freedom." That immediately led to speculation it'd be centred on Jesse, and Slash Film are now reporting they've confirmed that is indeed the case, with Aaron Paul set to reprise his most famous role. Jesse was last seen getting the hell out of dodge after being freed from the Nazis he was held by, and fans have long since wondered just what would become of him - a story that Gilligan now believes needs to be told. "I have not gotten the script. I had not read the script, so there's a question of whether we'd even see Walter White in this movie! Think about that one... I would, absolutely [be in it]. It's Vince Gilligan. If Vince Gilligan asked me to do it, sure, absolutely. He's a genius. 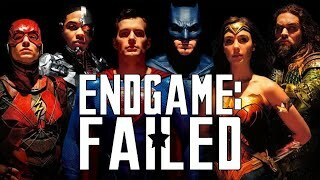 It's a great story, and there's a lot of people who felt that they wanted to see some sort of completion to some of these storylines that were left open." Few other details are known right now, but it's expected that the movie will begin production in Albuquerque later this month. Do you want a Breaking Bad movie with Jesse? Let us know down in the comments. Next: How Well Do You Remember Breaking Bad?